Access a library of trusted apps. Expand your drivers’, operators’ and fleet managers’ abilities with access to a library of Zonar and trusted third-party apps. 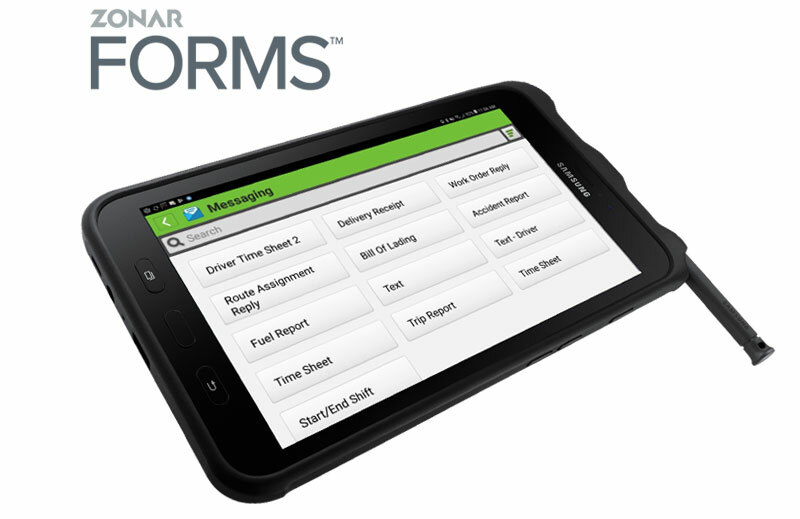 The tablet comes with key Zonar apps already installed, so your fleet’s ready to go faster, sooner. 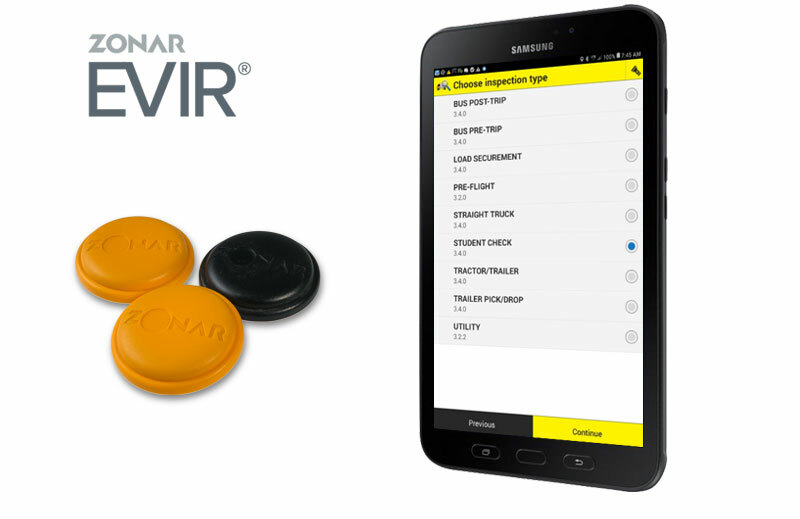 Tested and proven compatible with Zonar solutions, Google Play certified third-party apps offer greater productivity, expandability and flexibility across your fleet. Make mobile device management easier. 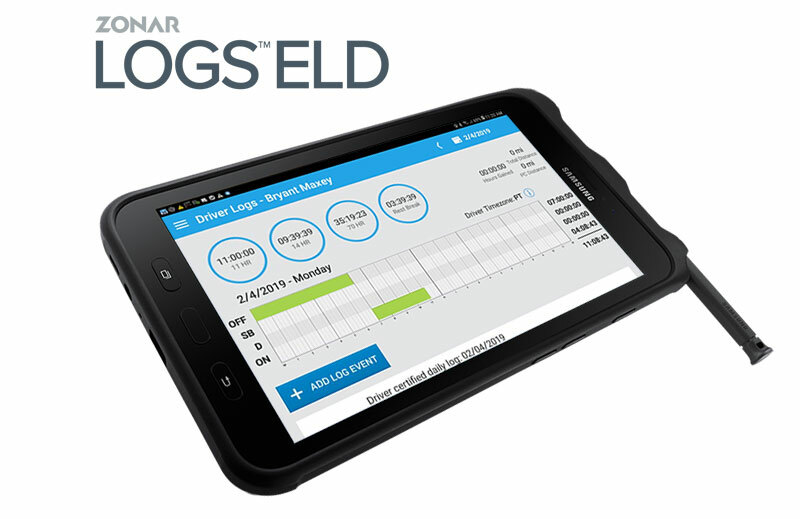 Loaded with Zonar Mobile Shield, you can lock down the tablet to protect sensitive company data and prevent downloading unauthorized apps and media that could impact productivity or cause distractions. Mobile Shield's feature lockdown and enterprise-grade security fits any size implementation. 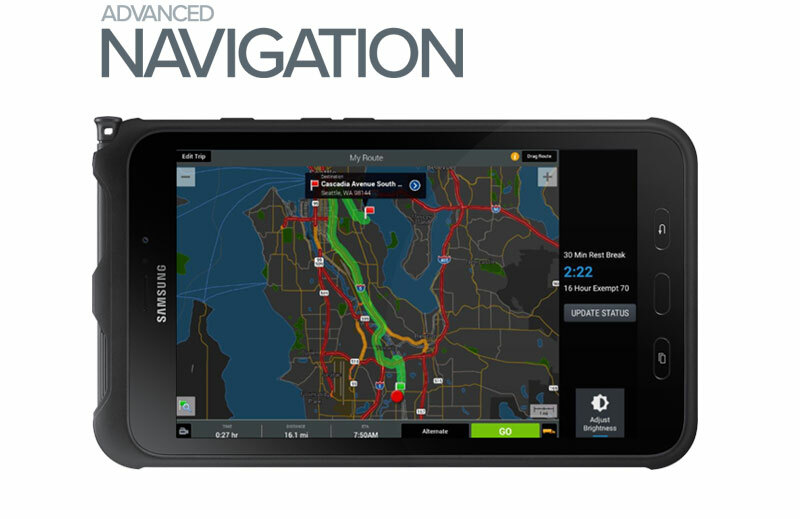 Comply with the FMCSA mandate. 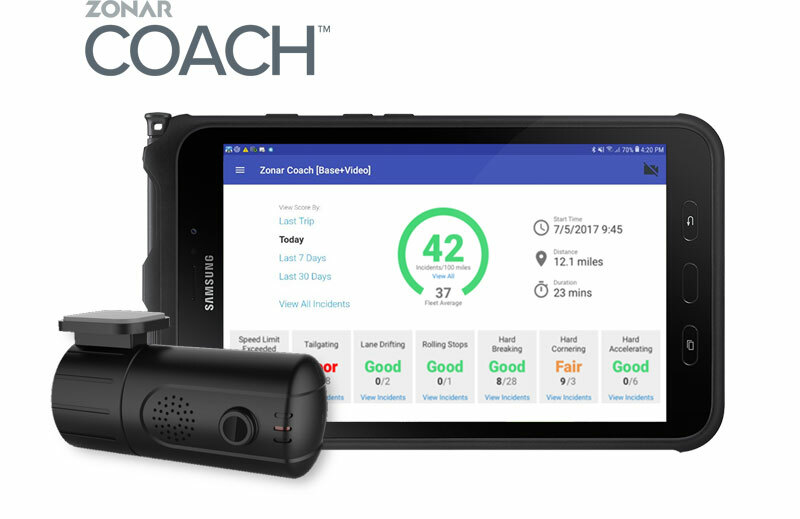 The Tab Active 2 comes with Zonar Logs, an easy-to-use Hours-of-Service (HoS) app that tracks drive time and provides a verified record of driver logs. No paper forms. Fully HoS compliant. Reliable and efficient for everyone. Learn more about Zonar Logs and watch the demo. Get support when you need it. The care we provide is the most important service we offer. Our U.S.-based Customer Success centers are available 24/7/365 to answer simple questions and help solve complex problems. Because your success our top priority. Want to learn more? Get the details and see some specifications. Download the Samsung Galaxy Tab Active2 cutsheet.